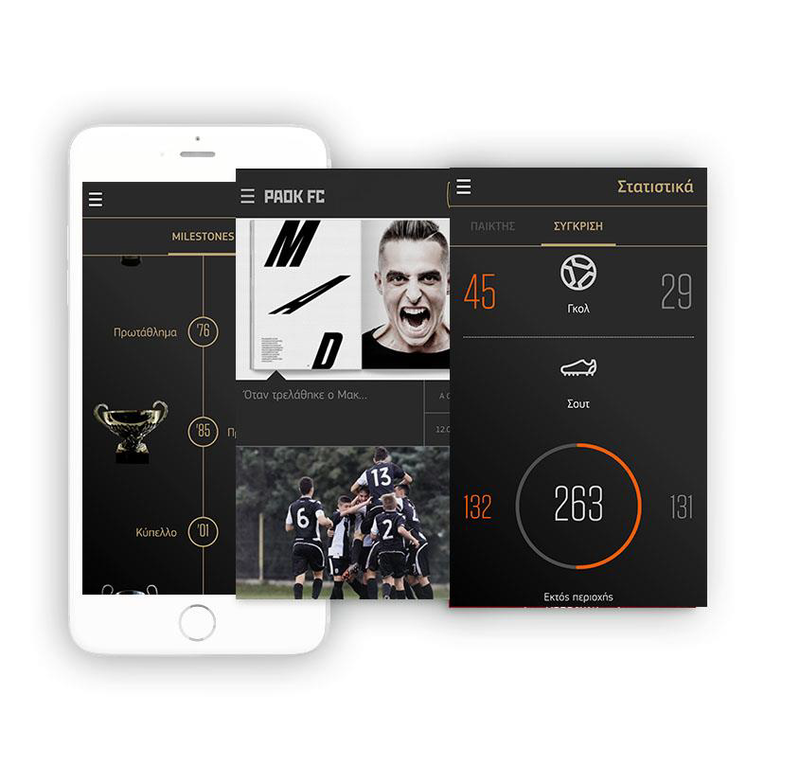 When you work with PAOK, each project is always a small journey. You redefine your limits, your way of thinking because the stake is always too high. 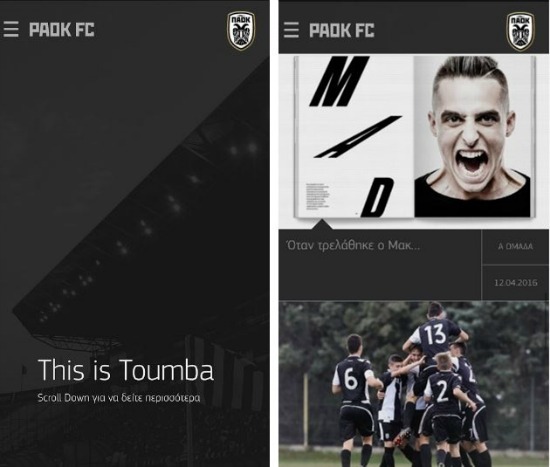 Ladies and studs, we present you PAOK FC / ΠΑΕ ΠΑΟΚ Official Mobile Application. 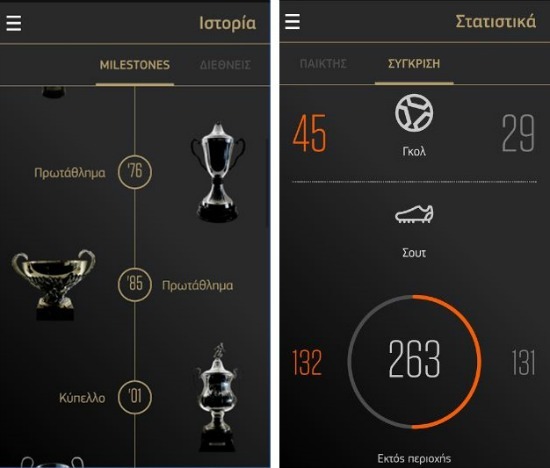 Many special thanks to Dimitris Papazoglou for his amazing designs and of course Panagiotis Aroniadis, the man who guided this team to this result. Kudos to everyone! Don’t forget to give us your love in the reviews!